Our wood cornice valance is fabricated from real North American hardwood and, offers a polished look to compliment any window treatment. 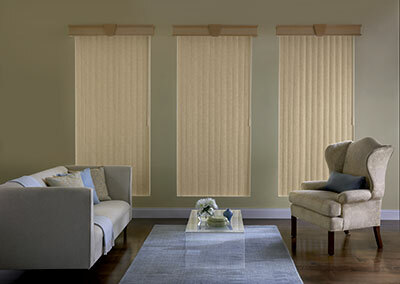 Available in 9 popular finishes, choose from the 5 1/2"" standard profile or optional 7 1/2"" large profile. A wood cornice is the perfect selection to add a rich, layered designer appearance to your faux wood blinds, real wood blinds, shades or draperies. You may also order the window cornice unfinished so that you can paint or stain it to match your home decor. 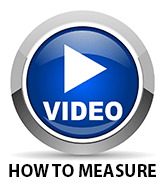 Don't forget to choose your mounting type and return size before you add to cart. If you don't, we won't know what mounting hardware to include with your order. Unlike our competitors, we provide our clientele with only the highest quality select materials for use within their home. Our Wood Cornice valances are constructed from the finest real North American hardwood material, to ensure structural rigidity and exceptional aesthetics as part of one refined product. With so many global companies offering home décor products, it can be difficult to know which companies offer the most trustworthy materials for the modern home. Each element of the manufacturing process is refined to ensure that our clients receive only the very best products. Our Wood Cornice valances are fabricated in the U.S. through qualified fabrication experts that have a proven history of producing superior wood materials. We know that our clients don’t always have the time to commit to installation of their home décor products. That’s why our design team works tirelessly to ensure our Wood Cornice systems are exceptionally easy to install within the home. 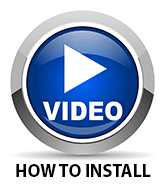 All the mounting hardware is provided and our team will guide homeowners along each step of the installation process. It’s a commitment to seamless simplicity which ensures homeowners don’t have to interrupt their busy schedules to install the Wood Cornice products within their property. Standard Height-5 ½” Optional -7 1/2"
Outside Mount Cornices must be ordered a minimum of 4” wider than total width of blind or shade. 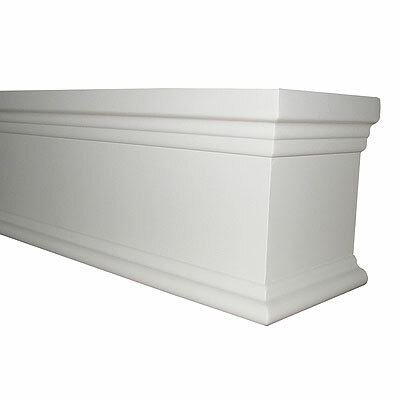 Ordered width is the outside width dimension of the cornice. Inside width dimension is 2” Less than ordered width for 5 1/2" profile and 2 5/8" less for 7 1/2" profile. 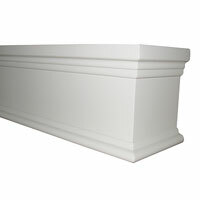 Keystones: On 5 ½” Profiles a keystone will automatically be placed on all cornices that exceed 94 ¼” in width. On 7 ½” Profiles a keystone will automatically be placed on all cornices that exceed 93 3/8” in width. 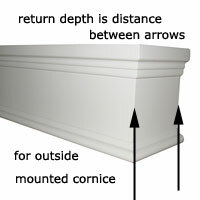 Keystones for above dimensions allow for cornice to be shipped in 2 pieces. "Wood Cornice for Bedroom Window"